If u r interested in modeling or acting then contact me. Our up coming show on 5th April. if u r willing to do this job then contact me on my number. 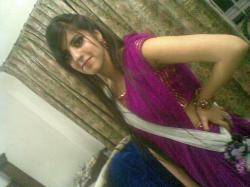 My contact number is 0323481164.